From the second Charley was born I knew she was special. A beautiful baby girl who could light up the sky, just like a rainbow. We didn’t know it then but she had decided to pop out a little earlier than she should have done and when at 3 weeks old she stopped breathing & fell critically ill that rainbow came crashing down. What followed was 10 days of beeping machines, tubes and waiting. What haunts me now is the 20 or so occasions over the 10 days that Charley’s oxygen levels dropped and the seconds each time she was without air. Did the lack of oxygen cause some lasting effects? Charley is every colour of the rainbow and a true joy to be around. Permanently in some type of dressing up costume, she has a vivid imagination. She is very strong-willed and can run quicker than the wind. To me & Lee she is perfect in every way and fills our house with nothing but happiness. As a second child, you never want them to grow up, holding onto every moment they are tiny. It’s easy to miss the warning signs that you were so vigilantly looking for in your first child. It was around 12 months ago when Charley’s new nursery asked to speak to me, suggesting maybe a referral to the speech therapist might be a good idea. At the time I nearly bit the poor woman’s head off, telling her that Charley had barely been there a few weeks and she needed time to settle in. I have never been one to compare my children to others so to me Charley was doing just fine. The point that a lightbulb went off in my head was at Charley’s Health Visitor check. 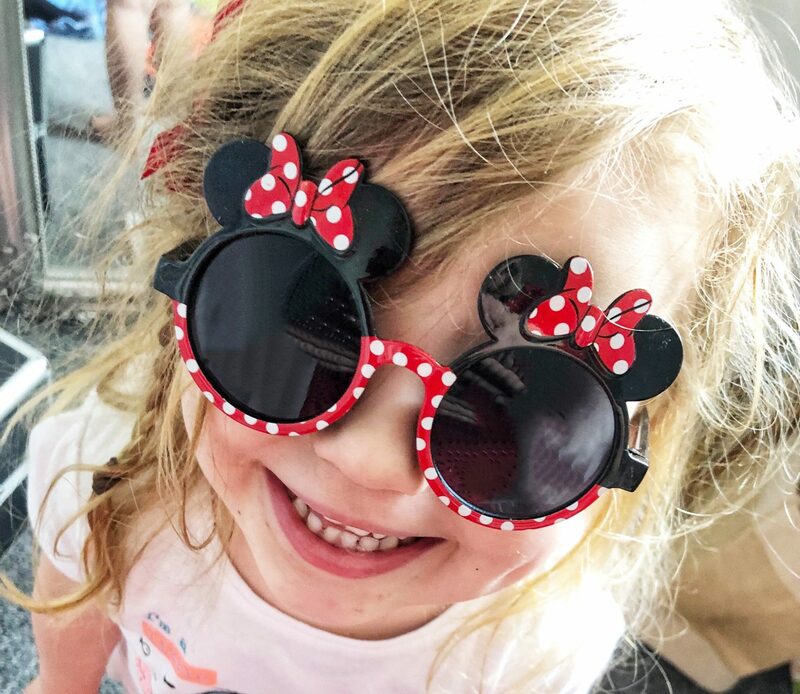 She was nearly 3 and although I could confidently tick all the boxes ‘yes’ for great eater, sleeper and potty trained when it came to social skills and speech the cold, hard realisation that Charley could hardly do any of these kicked in. I am not a fan of Health Visitors so with a Stepford Wife smile I ticked all the ‘yes’ boxes, thanked her for coming and sent her very quickly out the door. Within 10 minutes I was on the phone to the nursery and a referral to a speech therapist was sent. So on a rainy Tuesday in early January, 6 months after the initial referral I took Charley for her appointment. I felt the 45-minute appointment had gone well and apart from her speech ( which was why we were there ) she nailed most of the questions and activities. In my head we were just there for speech therapy, I was expecting the lady to agree that she needed speech therapy sessions and a course of action to be put in place. The therapist was seeing something else, the words partial cleft palate were mentioned, then possible enlarged tonsils. None of which were diagnosed, the therapist was just making some possible suggestions to why Charley’s speech may not have developed. The suggestion that I really wasn’t expecting, that came 48hrs later in the therapist’s report was Autism. To be crystal clear no one is saying for definite that Charley has got Autism but after another assessment, this time at nursery, again by the speech therapist, we know this is something more than delayed speech. 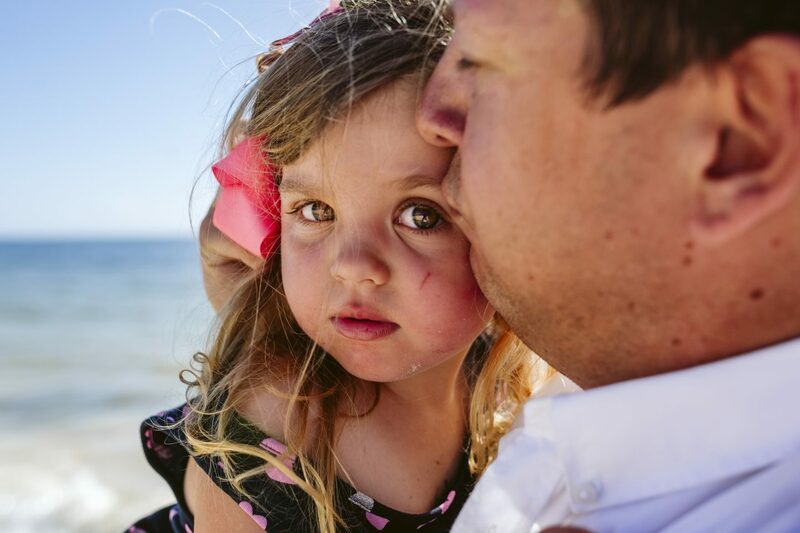 We are fortunate that Charley just misses going to school in September so we have plenty of time to investigate and put things in place if she needs extra support. We now have a referral to a Pediatrician and have requested an assessment by the Educational Advisor who deals with SEN ( special educational needs). It feels a little bit like a three-ring circus, lots of people all giving opinions about my little girl. It’s hard to explain how I am feeling as I just see Charley, my beautiful ray of sunshine. I’m trying to take it all in my stride but if I’m honest that’s easier said than done. The next 12 months will bring us answers and maybe a plan of action for additional support. 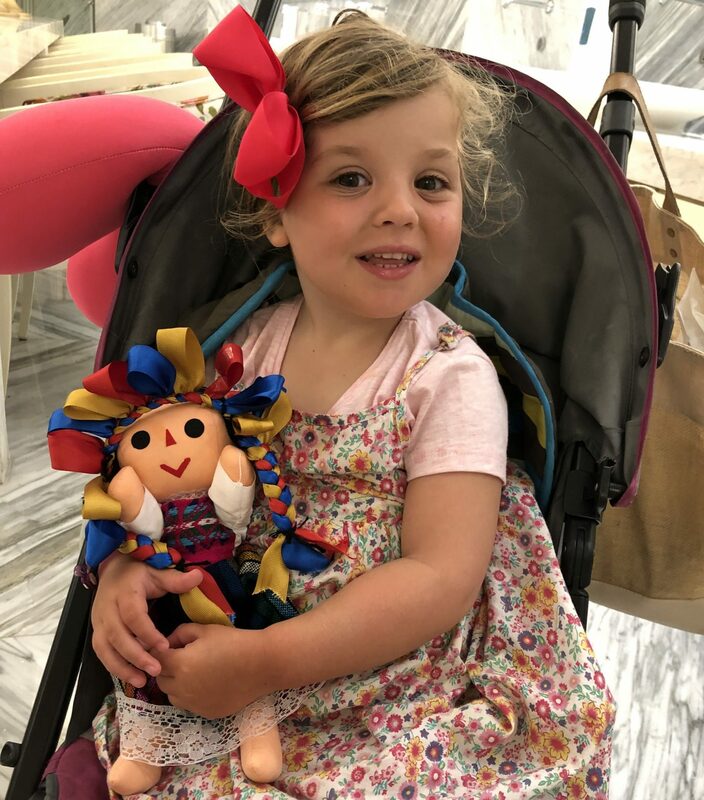 For now, Charley continues to blossom before our eyes and whether it a trip into the middle of the rainbow spectrum of Autism or just simply working extra hard to help her catch up on her speech and social skills, only time will tell. "The Gift of Time with JORD Watches – Review + Competition – AD"